After Christmas I started praying and asking God to give me my theme for 2017. 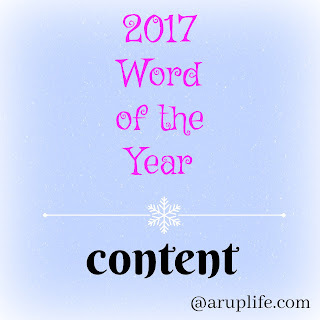 The word that kept coming to mind was content. I think it had a lot to do with the kids and the wanting of everything this holiday season. Their appetites were insatiable. More was all they wanted. I was horrified to say the least but I started to notice I had similar thoughts. Every time I went to the store I saw 'things' I wanted. Not necessarily needed but wanted. Sales beckoned me at every turn and almost every time I opened my inbox online. I knew I needed a heart change for myself and I hope that it will carry on to the children. I want to add some vocabulary in our shopping - do we need it or want it. If it is a need can it wait, if it is a want we will wait. I'm hoping this will help with this greedy green eyed monster that has crept into my home. We've talked about allowances for the boys and I think this will be important too because once it become their own money it will be hard to spend on frivolous things. Now while I keep mentioning the kids - this is my heart as well. I have to curb my wanting too. Stuff never fills the void. To feel fulfilled you have to have closeness with The Lord and find satisfaction in the life you have. 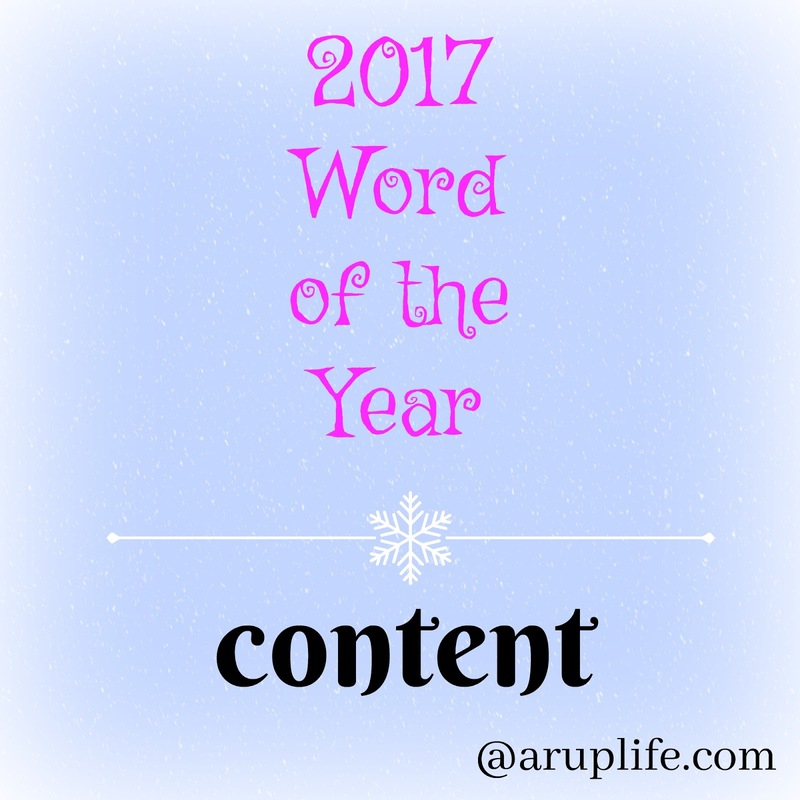 According to Dictionary.com - Content means "satisfied with what one is or has; not wanting more or anything else."